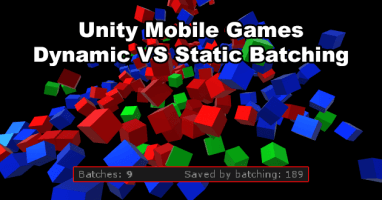 Improve the performance of your Unity games by reducing the time spent processing calculations on the CPU. 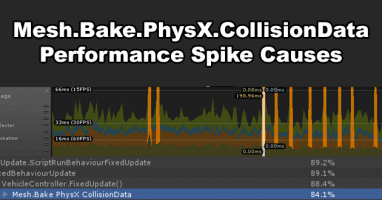 There guides focus on CPU optimization rather than GPU optimization methods and also explain how you can profile your Unity games to find what’s causing performance issues in your games! 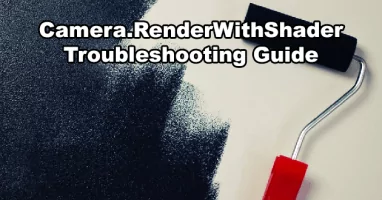 This guides are especially important if you’re developing a mobile android or iOS games as you’ll need to keep the performance of your game as high as possible to increase the support of your games across as many devices as possible!